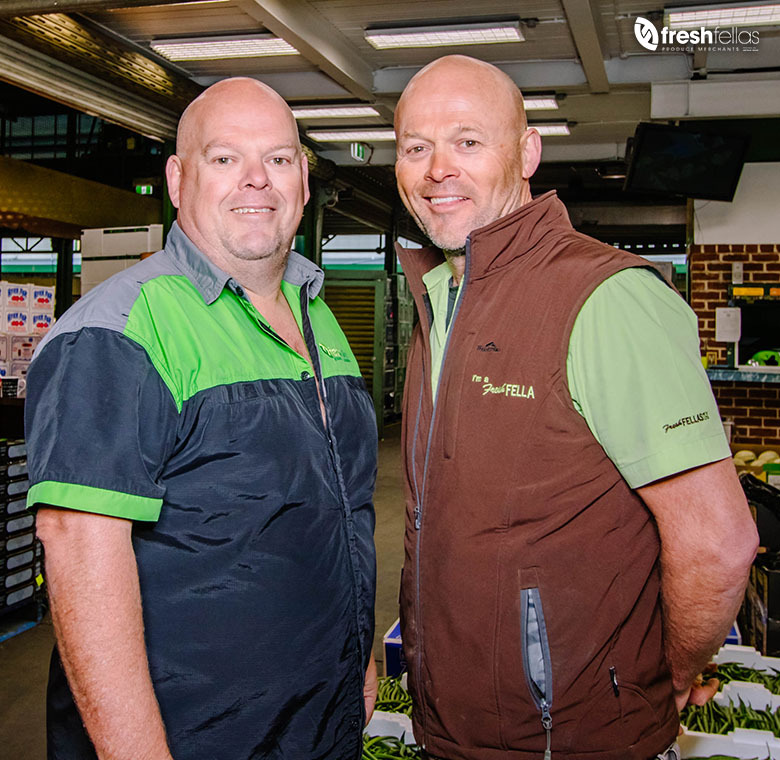 We are proud to work with some of Australia’s most authentic and passionate growers. 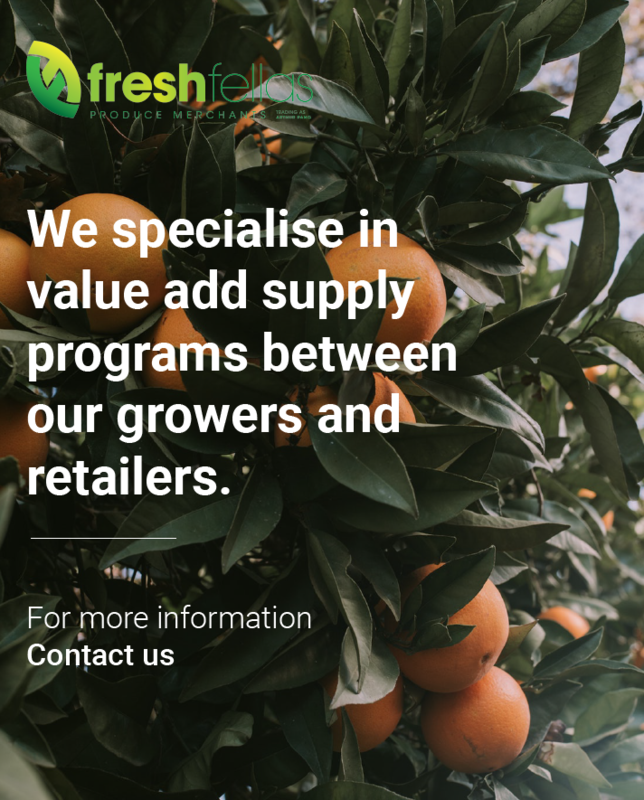 As we don’t supply to supermarket chains, our growers have absolute confidence that we are working the market at every turn to secure them the best deal for their produce that the market can sustain. 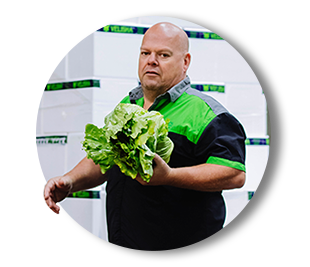 What we deliver in produce is a market for our growers and our retailers. We provide quality, variety and choice. 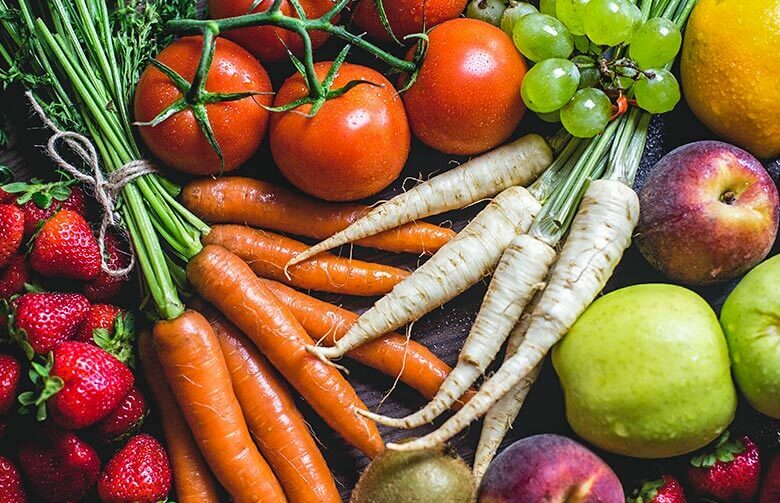 Our range is broad, yet we are probably best known for Cauliflower, Zucchini and Cabbage. 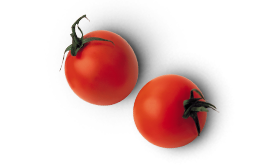 However, don’t discount us for tomatoes and other fruits. 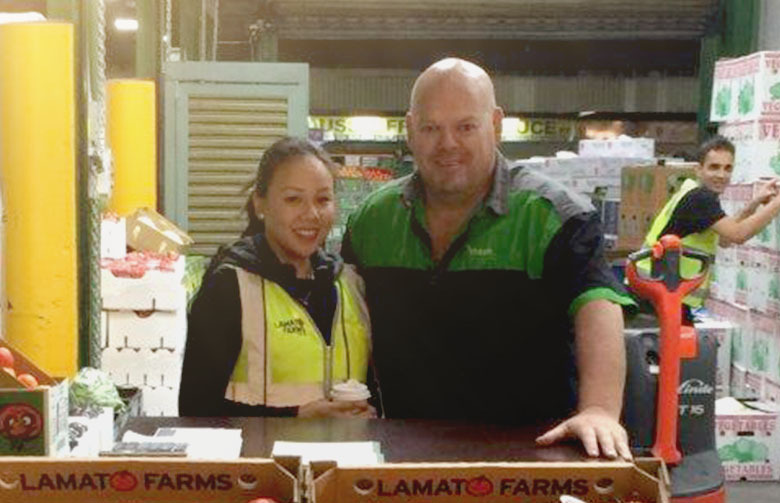 We are proud to serve the Australian independent supply chain of fresh produce. No order is too large or too small. 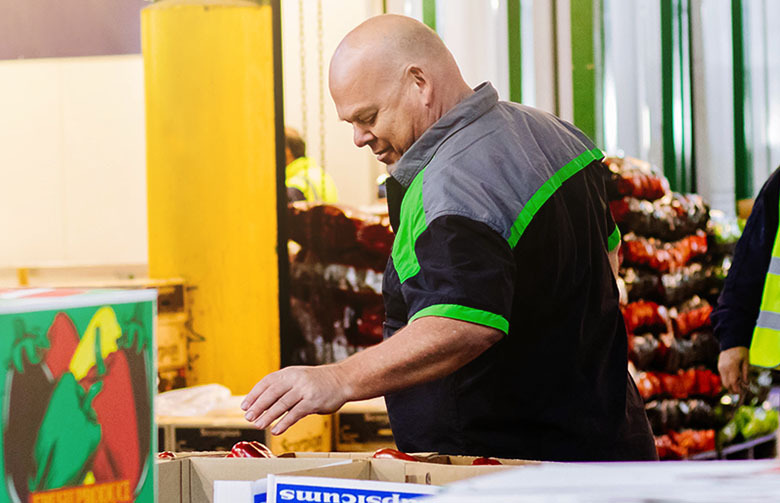 We are determined but fair in all our dealings and committed to delivering quality, variety and choice to the market. We can meet the needs of clients in rural, regional and metropolitan areas. Copyright © 2017 FreshFellas Website By: Macrison Co.